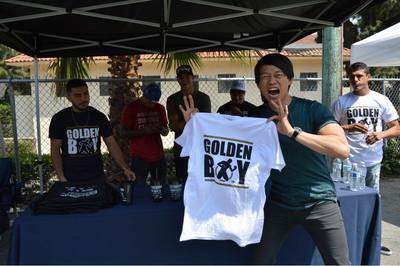 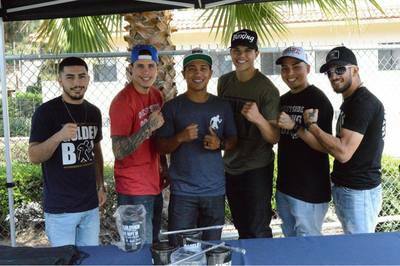 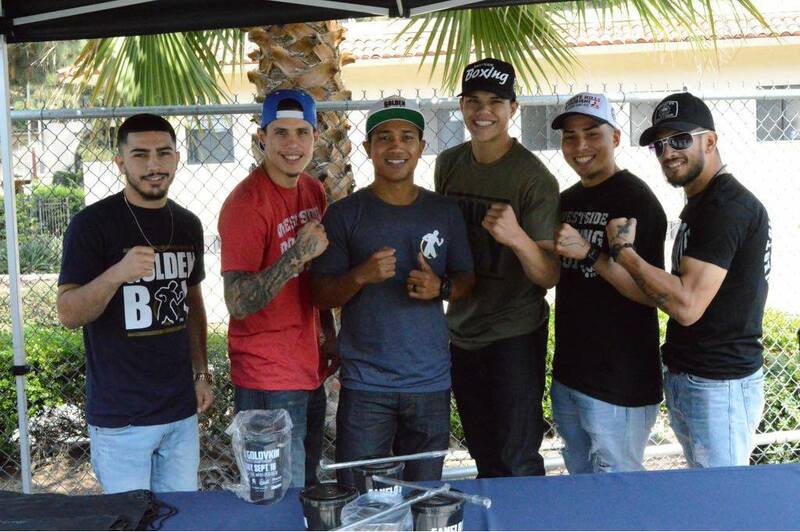 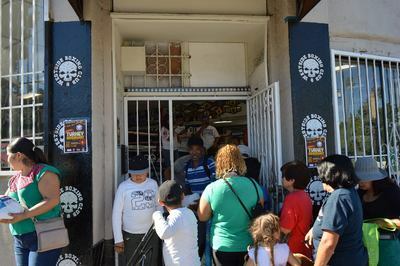 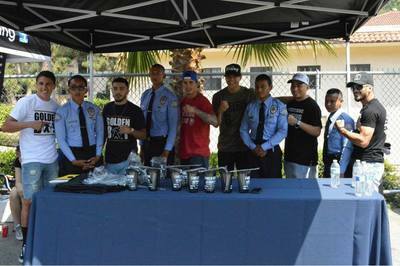 Westside Boxing Club is proud if its association with the LA Unified School District and Los Angeles High School in offering after-school boxing and fitness programs to students. 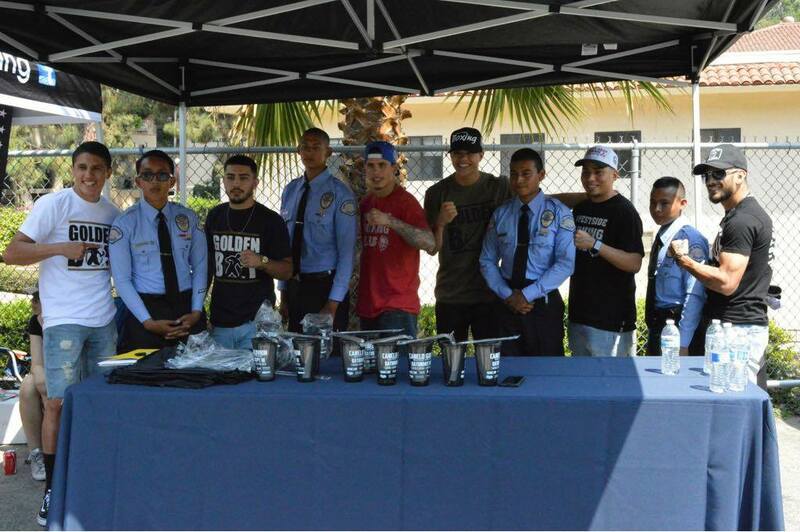 With a combined mission to combat the risk factors associated with juvenile delinquency by providing a comprehensive physical fitness and character education program for our communities youths, we are passionate about providing quality training and believe that programs like this represent the best tool in the fight against juvenile gangs, crime, and delinquency. 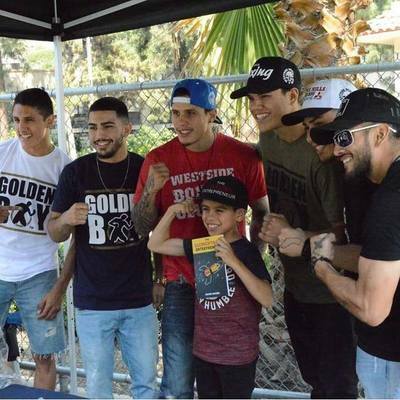 In addition to fitness, we teach our students the importance of character, respect, self-motivation, dignity, pride, and goal setting techniques. 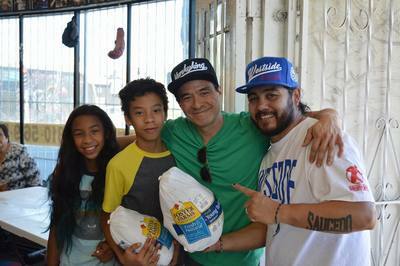 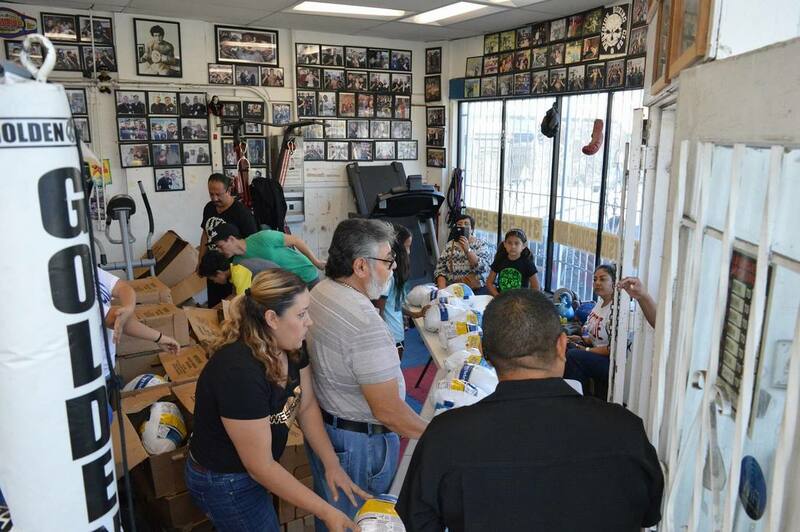 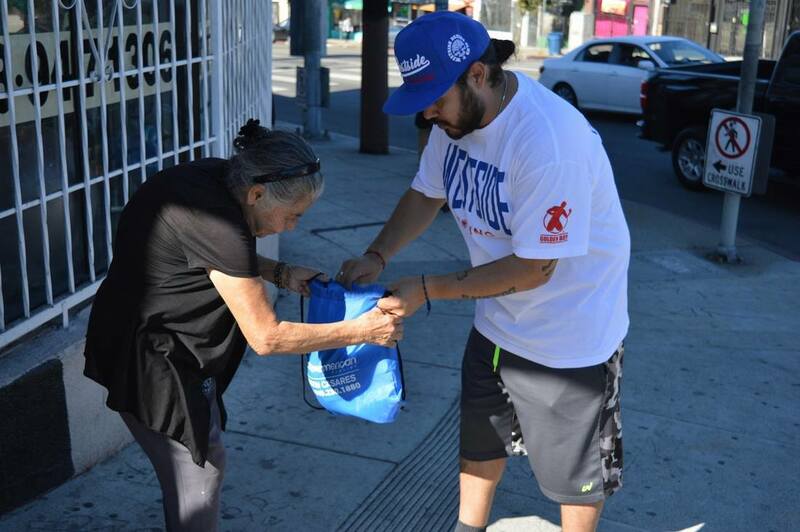 Westside Boxing Club also like giving back to their community by being part of a Turkey Giveaway in November in support of our loving Mid-City community.